Reports from Scotland claim that Sky Bet Championship side Hull City have joined the race to land in-demand Motherwell star Jake Hastie. The 19-year-old has been in impressive form for the Scottish Premiership outfit this season, scoring four goals in his last three games and netting a total of nine goals in all competitions this campaign. Well have offered their most prized asset a new three-year deal at Fir Park, with his current contract expiring in the summer, but this hasn’t stopped a host of high-profile clubs in England declaring an interest in the exciting winger. The likes of Leeds United, Sunderland, West Bromwich Albion, Swansea City and Norwich City are all reportedly keeping tabs on the talented youngster, with Nigel Adkins’ Hull the latest club to add Hastie to their radar. 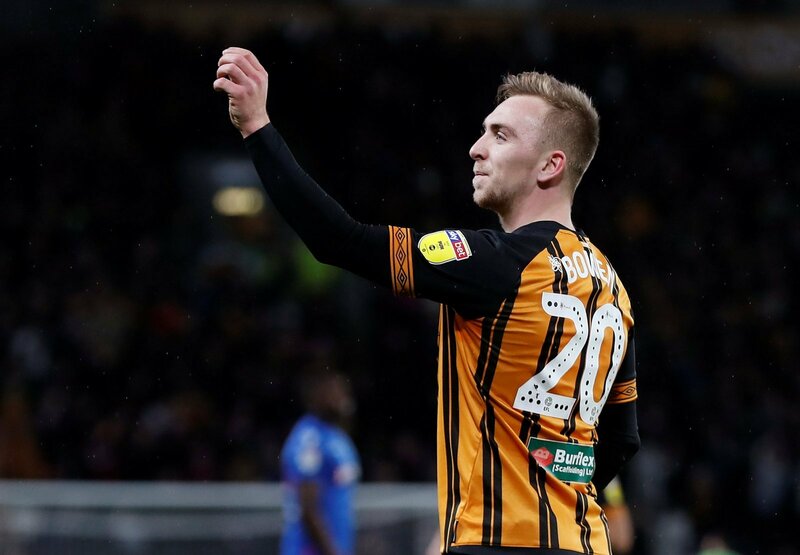 But after this interesting update, where does this leave current Hull star, Jarrod Bowen? The 22-year-old has been of the standout performers in the Championship this season, after contributing to so many goals for the Tigers. The winger has scored 16 goals and produced three assists for Nigel Adkins’ men this season, with Premier League giants Tottenham Hotspur declaring an interest in the wide-man back in January. With the winger getting better week in week out, Bowen’s £20million price tag is likely to keep on rising as we approach the summer transfer window, but with another winger appearing on Adkins’ transfer radar, could the club be preparing for life without Bowen at the KCOM Stadium? It’s going to be a nervy few months for Hull fans, whose side currently sit nine points off the top six in the Sky Bet Championship table.